Power windows are a convenience in modern cars. These windows can be raised up or down by simply touching a switch rather than having to turn a hand crank to operate the window. Power windows are usually durable and should only require repair or replacement in the case of component failure. 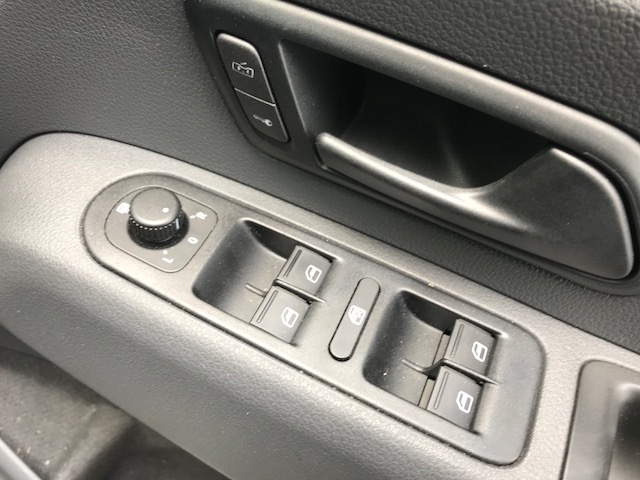 Unfortunately, since there are so many electrical components required for power windows to operate, they occasionally do need repairs. 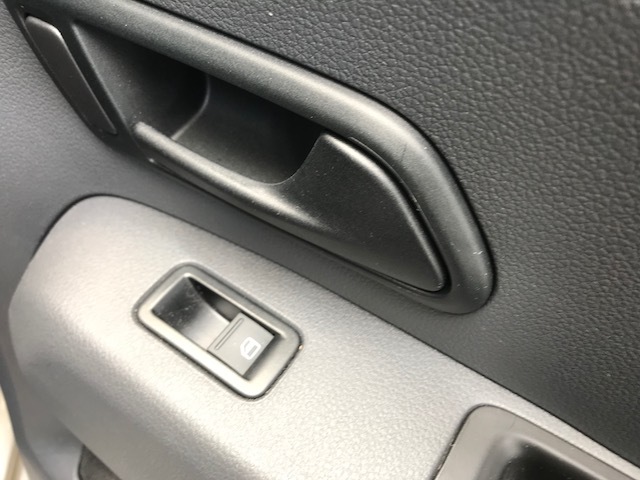 Problems with power windows can occur in any make or model of car, and can be due to a number of factors such as faulty switches and relays, malfunctioning regulators, worn out motors, dirty switch contacts, and wiring problems. They are stuck in the ‘up’ position, they are stuck in the ‘down’ position, or they are stuck at some middle point in between. There is a squealing, squeaking or grinding sound when the window moves. The window is off track or out of alignment. It may come up or down at an odd angle or fail to seal properly at the top. 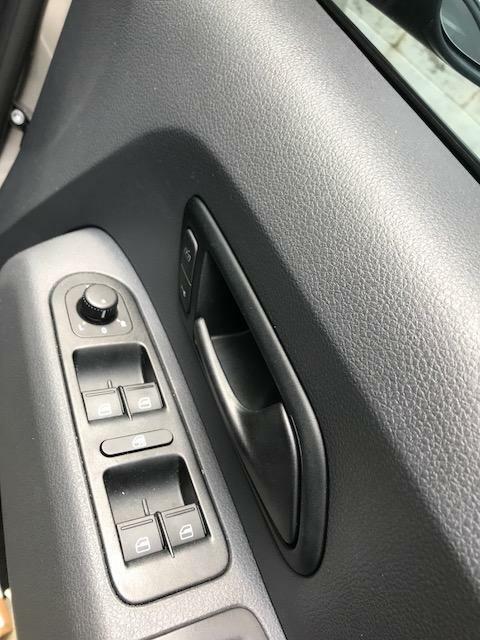 If your power windows are acting strangely it is time to bring the car in for testing. It is important that you do not try to force the window into place by either pulling or pushing the window as this can damage the regulator and lead to feature damage and more costly repairs. 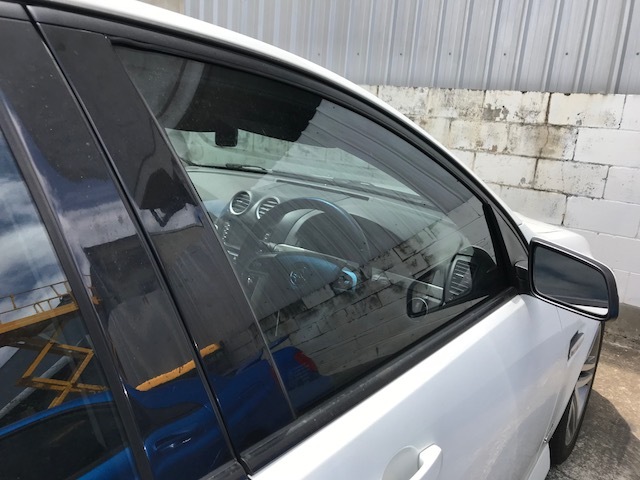 Instead, leave the window as it is and call 1300 461 017 to schedule your power window repair service with Springwood Complete Automotive Services. 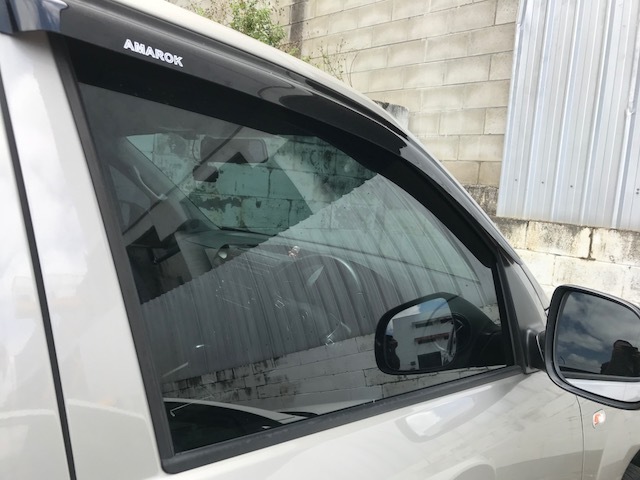 As soon as the diagnostic check is completed and the issues have been identified, a quote will be provided for the repairs required to get the window operating normally again. All repairs on power windows will be performed only after the quote has been approved and accepted by the owner of the vehicle.